Since the Quebec City Summit of 2001, one-third of the countries in the Americas gained new leadership, poverty was on the rise, with 44% of the population in Latin America and the Caribbean living in poverty, and economic growth was staggering. 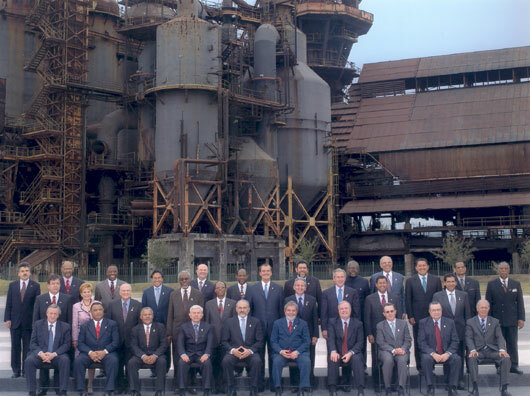 The Heads of State and Government met in Monterrey, Mexico on January 12-13, 2004 to advance the implementation of measures to combat poverty, promote social development, achieve economic growth with equity, and strengthen governance in our democracies. The governments signed the Nuevo León Declaration which focused on three areas: Economic Growth with equity to reduce poverty, Social Development, and Democratic Governance, and issued 72 mandates.